Tuned for the performance you need. Compared to traditional hard drives it delivers 17x faster performance, and 3x faster performance compared to SATA SSDs. 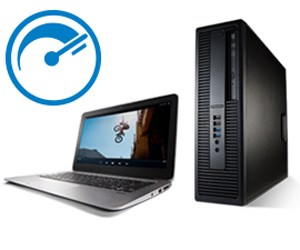 For work and play, it accelerates office applications, 4K video playback, HD content creation, and everyday gaming. An impressively low power draw makes the Intel SSD 600p Series more power efficient than hard drives which extends battery life. More efficiency helps maintain consistent drive performance too. A slim, light M.2 2280 form factor means the Intel SSD 600p Series easily fits into a wide range of devices and is compatible with most major motherboards. 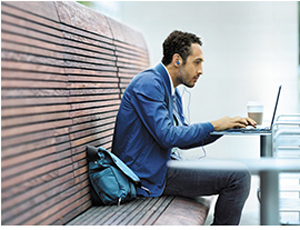 It's available in capacities starting at 128 GB all the way up to 1 TB. Just install the drive and the NVMe driver, and you are good to go. 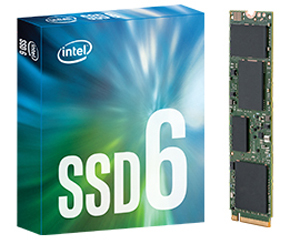 The Intel SSD 600p Series uses advanced, high-density Intel 3D NAND technology and a high-performance PCIe NVMe 3.0 x4 interface. 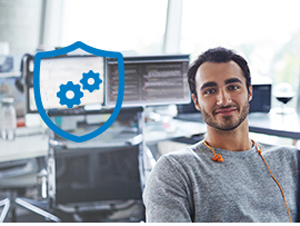 It comes with a 5-year limited warranty and 24/7 customer support. 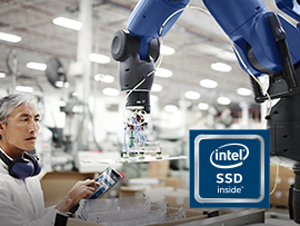 Industry-leading reliability is built right in to the Intel SSD 600p Series. When it comes to reliability, it is 33% better than other PCIe M.2 SSDs with 1.6 million hours reliability (MTBF).